It is always nice to put a face with a name. We would like to introduce our team members and tell you a little bit about each one. After earning a B.A. degree from Samford University and working in the banking industry, Lisa Worley entered the insurance business in 1986. She joined her father, C.W. "Bill" Worley as his perpetuation agreement. Lisa served as President of Anchor Insurance Agency, Inc. from 1991 until December 2016. In January 2017, Anchor Insurance Agency and Pardue and Associates became Anchor Pardue Insurance, Inc. Lisa serves as CEO and Richard Pardue as President. Lisa is a lifelong learner and has earned the CIC (Certified Insurance Counselor) and ARM (Associate in Risk Management) designations. She shares her love of learning by serving as the Education Committee Chairperson for the Alabama Independent Insurance Agents Association (AIIA) and teaching extensively for the AIIA, Insurors of Tennessee and other state associations. In addition to teaching, Lisa enjoys reading, traveling, and cheering on the Crimson Tide! As a native of Birmingham, Alabama, Richard Pardue has over 45 years' experience in the insurance industry. Richard is a graduate of the University of Alabama at Birmingham and also holds his CIC (Certified Insurance Counselor) designation. He is very active with the Birmingham Independent Insurance Agents Association (BIIA), having served as President in 1989 and 2014. Richard is also very active with and served as the President of the Alabama Independent Insurance Agents Association (AIIA) from 2015 to 2016. Richard was the founder and CEO of Pardue and Associates Insurance until he merged his agency with Anchor Insurance in January 2017 forming Anchor Pardue Insurance, Inc.
Richard has been married to Helen for 44 years with 2 grown children and 5 grandchildren with a 6th on the way. Stephanie Craycraft is from Marion, Alabama where she graduated from Marion Military Institute and earned her B.S. degree in Business from Judson College. During her college career, Stephanie was introduced to the world of insurance and upon graduation began working for Anchor Insurance Agency. She holds her CPIA (Certified Professional Insurance Agent) and CISR (Certified Insurance Service Representative). In 2013, Stephanie was awarded the CSR of the Year for the state of Alabama. She has been awarded the agency's quartermaster award for always going above and beyond for clients and coworkers! Stephanie recently celebrated her 20th anniversary with Anchor Insurance Agency and has been an integral part of the transition to Anchor Pardue Insurance Agency. Stephanie and her husband, Tony, reside in Alabaster with their 3 boys. When not at work, Stephanie can be found at her home away from - the baseball field. She enjoys spending time with her family and friends, cooking, entertaining and any home improvement projects. Cathy Nichols joined Anchor Insurance Agency, Inc. September 2015 and was happy to merge with Pardue and Associates, Inc. January 2017. Cathy is the agency accountant, handles all licensing, helps with computer maintenance, company appointments and updates. Cathy grew up in her father's independent insurance agency in Nashville, TN; later owner and helped operate an agency in Jasper, AL jointly with her husband; and has enjoyed this line of business her entire life. Cathy now works from home 4 days a week and in the Anchor Pardue Insurance office 1 day a week. Cathy and her husband, Joe, have 2 grown children. She also owns and operates a 22 acre black angus cattle farm where she lives in Eldridge, Alabama. 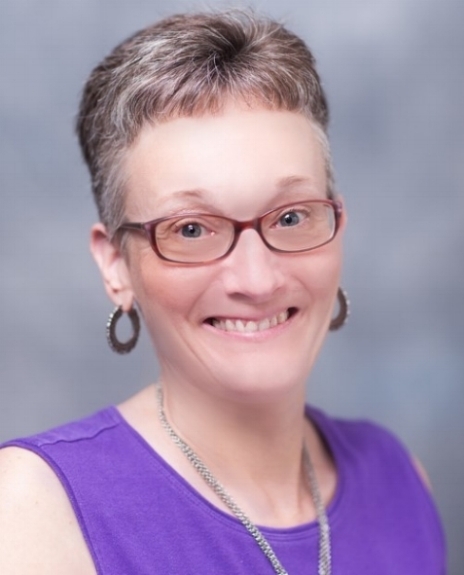 A Midwest native and mother of two, Linda began her career in insurance before moving to the Legal world assisting Family law and Business attorneys. She is now one of two Bond girls (yes, that's 'James Bond' as she puts it). Linda is happy to assist you with specialty bonds which include: Probate, Licensing, Real Estate, Notary and more. Lisa Gilliam Jones provides client support in the Personal Lines division of Anchor Pardue Insurance. Although new to the industry, her 17 years of real estate sales experience prepared her for the detail-oriented, service first, ever changing world of insurance. Lisa is a Birmingham native and graduate of Auburn University. She is also licensed in property and casualty insurance. Lisa and her husband currently reside in Vestavia Hills where their 3 boys attend school. Whether at the ballpark, on a camping trip, at the beach or at home, Lisa enjoys spending time with her family and friends. Terry J. Bagwell joined Anchor Pardue Insurance, Inc. in April 2017, as a licensed life, health, property and casualty insurance producer. Terry was born and raised in the small rural North Jefferson county area known as Corner on a family farm. After graduating from the University of North Alabama in May 1983 with a B.S. in Accounting, Terry was employed at SONAT, then moved into the financial services business. With 25 years' of experience in the financial services business, Terry has a wealth of knowledge on the products that can solve life's problems. As a full time producer, Terry is working with personal and business clients to communicate the "math of insurance, risk and income planning." Terry lives in Riverchase with his wife Donna and their 2 daughters. 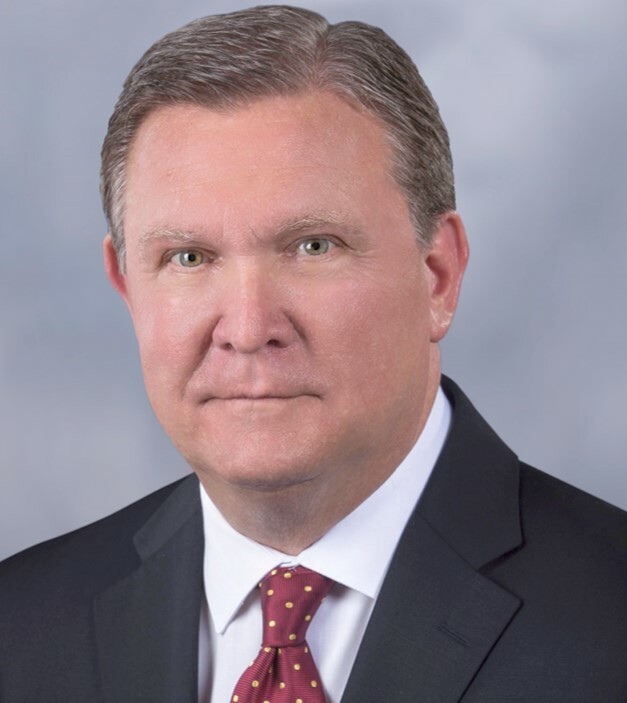 He is the past president of Riverchase Country Club, President's Cabinet at the University of North Alabama and Past President of NAIFA National Associates of Insurance and Financial Advisers.